Dogs doing what they do best: hanging out. All photos by Anna Petrow. 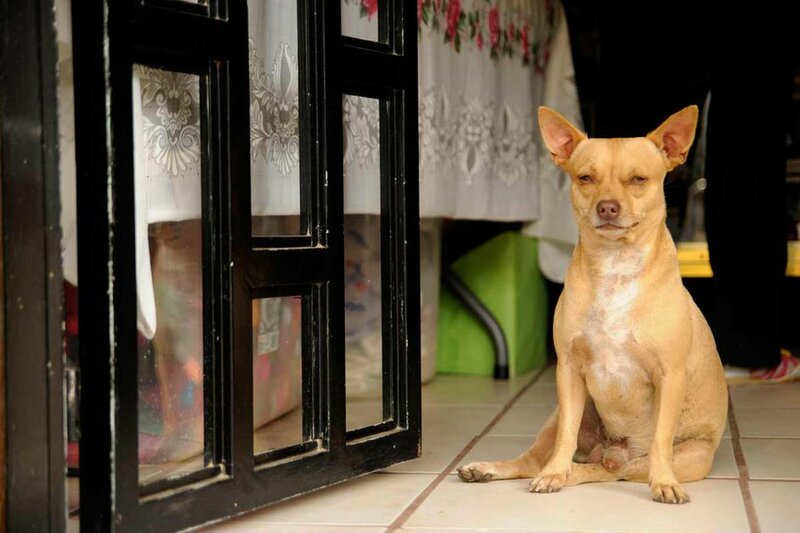 Photographer Anna Petrow was delighted by the sunlight, people, and spirit she found in Mexico. 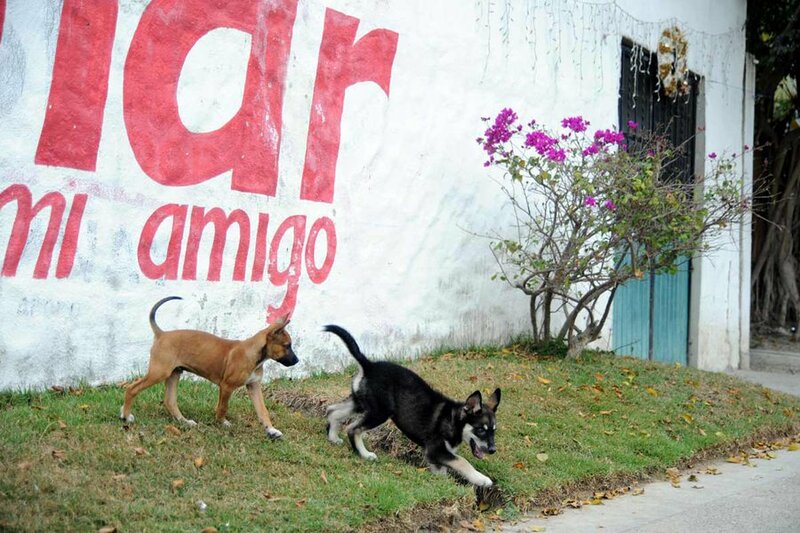 But mostly, she was delighted by the adorable dogs she found roaming the streets of the Riviera Nayarit. She described her experience to writer Patrick Mulvihill, who recounts it here. MEXICO – For the last twelve years, photographer Anna Petrow has been drawn to Riviera Nayarit and its many beautiful characteristics. Miles upon miles of pristine beaches lead to sleepy little villages nearly untouched by tourism and industry, unless you count small-scale fishing. It is in these towns that she encountered the most visually stunning subjects she has ever had the pleasure of photographing. 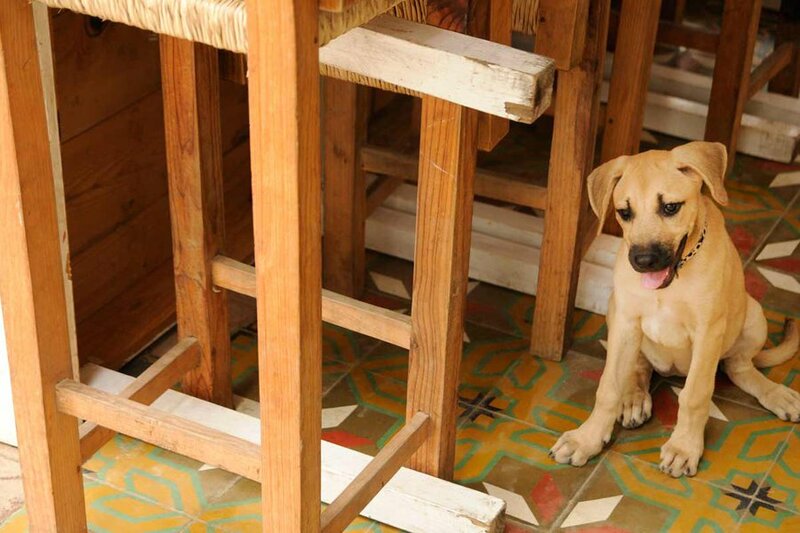 For no real reason besides her wn amusement, she has, throughout the years, compiled an extensive portfolio of images depicting Riviera Nayarit’s endearing canine population. 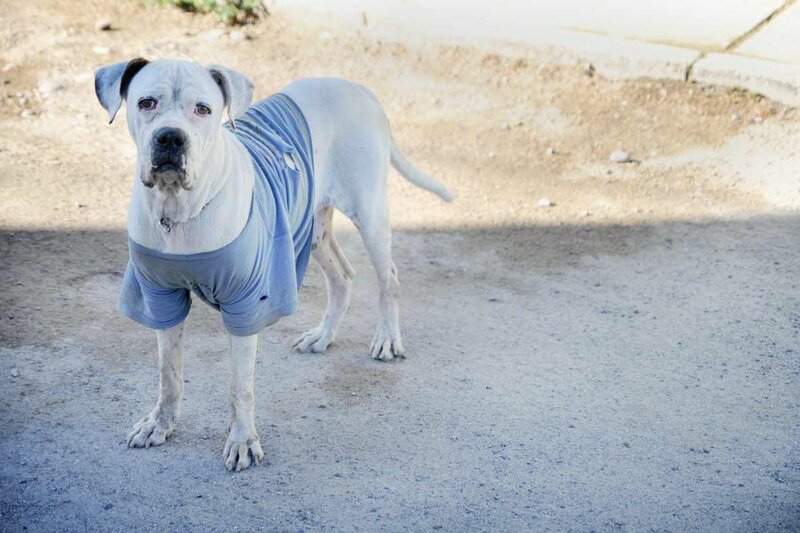 The Dogs of Mexico, as a side project, occurred organically. 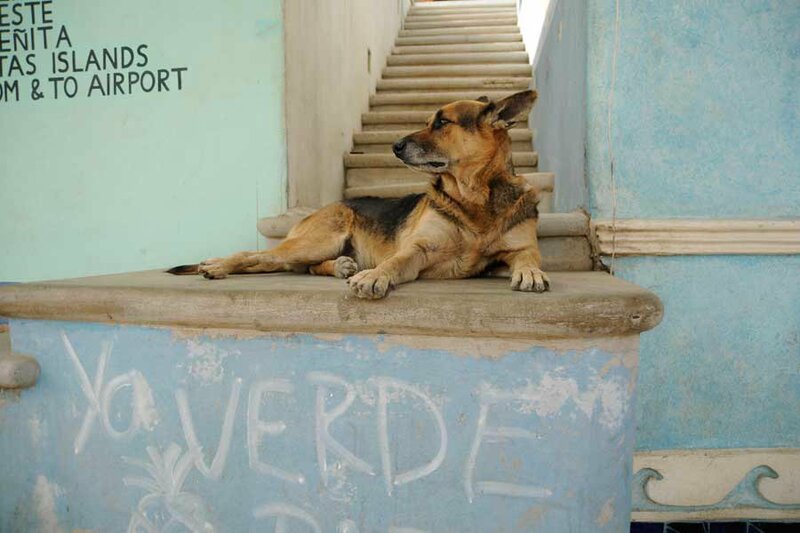 Anyone who has ever been to an authentically Mexican town can tell you that the canine lifestyle is dramatically different than that of domesticated dogs in the United States. 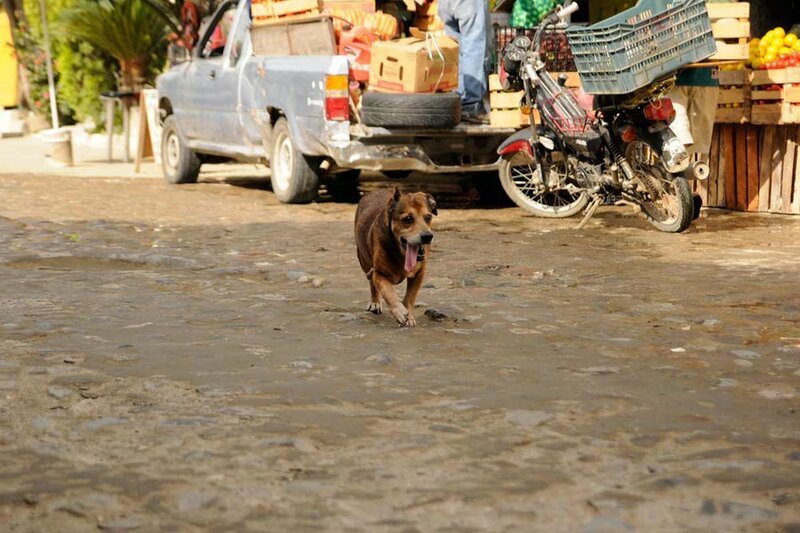 Mexican dogs are free to roam and explore, to beg and to make friends without any real restrictions. 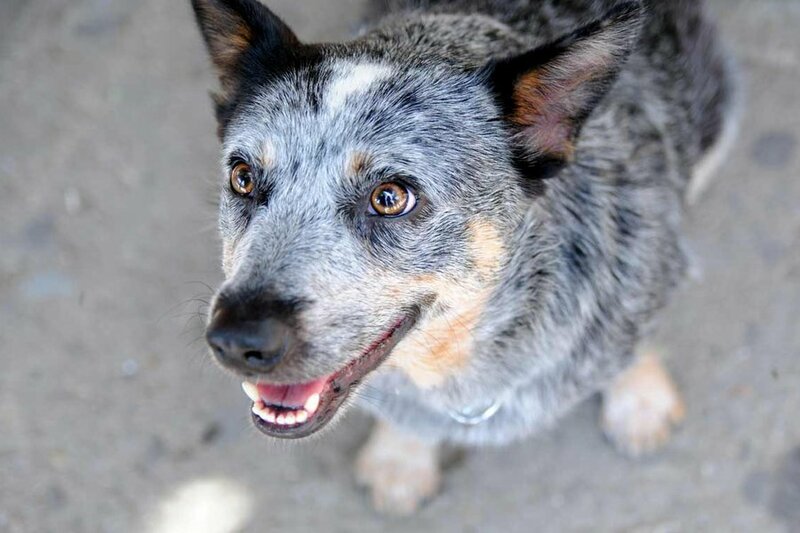 Life without a leash has made these dogs more well behaved than one could ever expect. They are free to come and go as they choose, chasing each other through the streets without a care in the world. 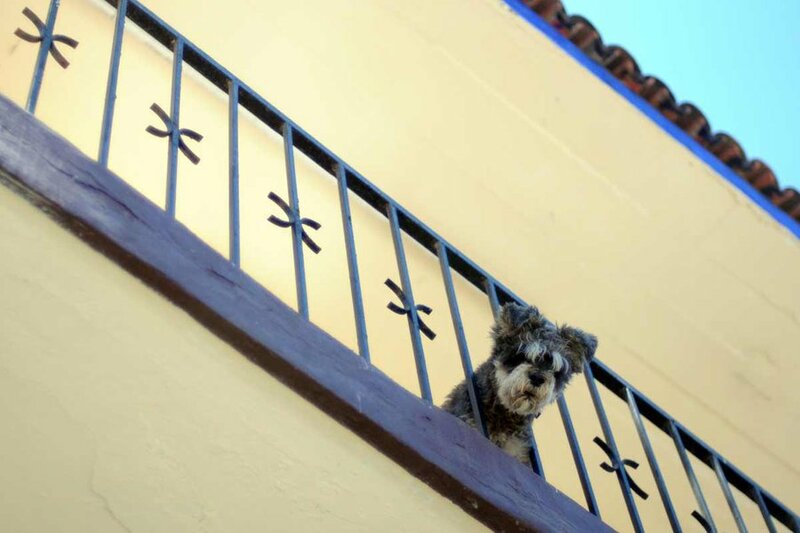 They live a charmed dog's life, exploring every corner of their villages, befriending tourists, napping in the shade of palm trees, interrupting cantina happy hours with puzzled, affectionate looks. They chew on each other’s ears and eat dirt and roll around in the sand after swimming in the Pacific. They’re majestic — in a primitive, wholesome manner. And, of course, they are really cute. We should all admire their nonchalant sense of independence. It’s certainly difficult not to be jealous. 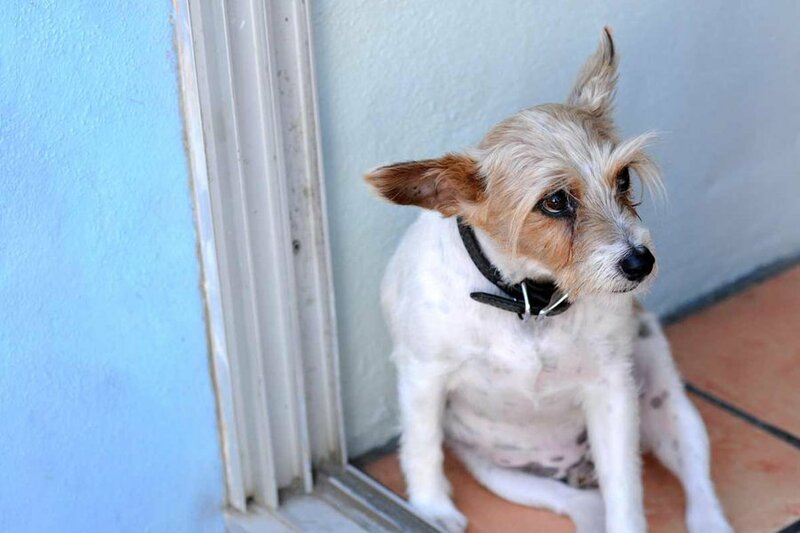 It’s a beautifully simple life, life without a leash. Patrick is a copywriter in Kansas City who writes creatively in his free time. You can follow him on Twitter and at patrickrmulvihill.com. He travels for the excuse to eat five meals a day.